Australian homewares brand Linen House has now launched in Hong Kong. Designed in Melbourne, the brand's 120 collections include bed linens, towels and household accessories. 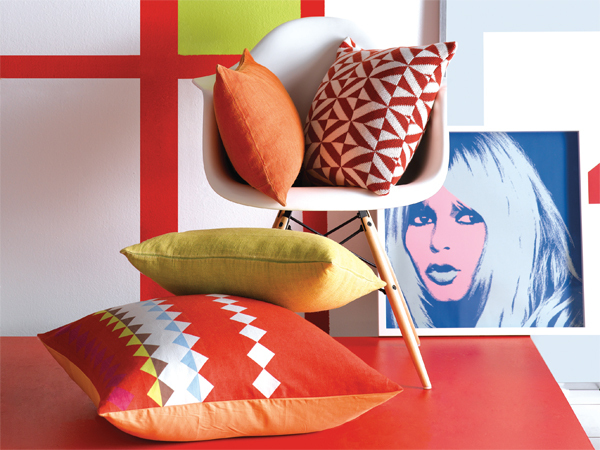 One of the brand's key strengths is its wide range of home textiles. From bold geometrics and colourful kaleidoscope patterns to classic minimalist designs, its ranges encompass a wide range of tastes and styles.